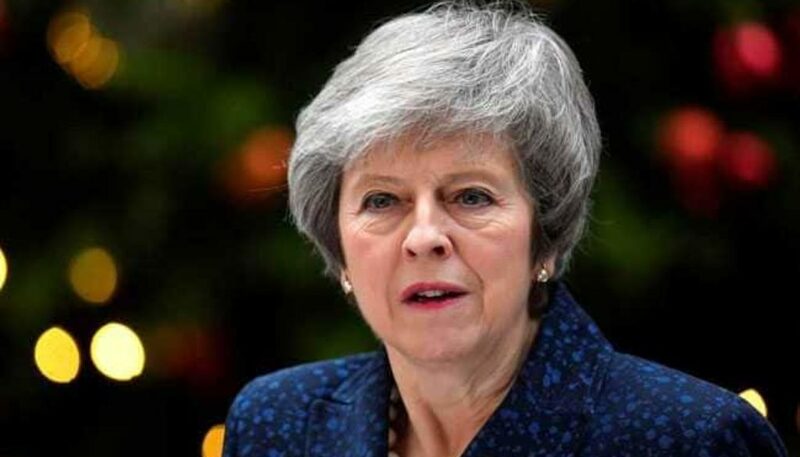 UK Prime Minister Theresa May has said she will step down once she delivers her deal. Parliament is considering eight potential options on how to move forward with Brexit. Facing MPs earlier, Theresa May insisted that the deal she negotiated with the EU is still the best option available.